Freshman punter Caleb Lightbourn is from Washougal, Washington. And from Long Beach, California. And from about eight other places, too. When you get down to it, it's hard to pinpoint exactly where Lightbourn is "from" -- he says Long Beach -- but not where he's at. That's Lincoln, where he was forced into duty quickly following the passing of Sam Foltz. But through the first two months of the season, not always easy months for the Huskers' special teams' units for a variety of reasons, Lightbourn has grown into a role he didn't think he'd have to hold down for at least another year. 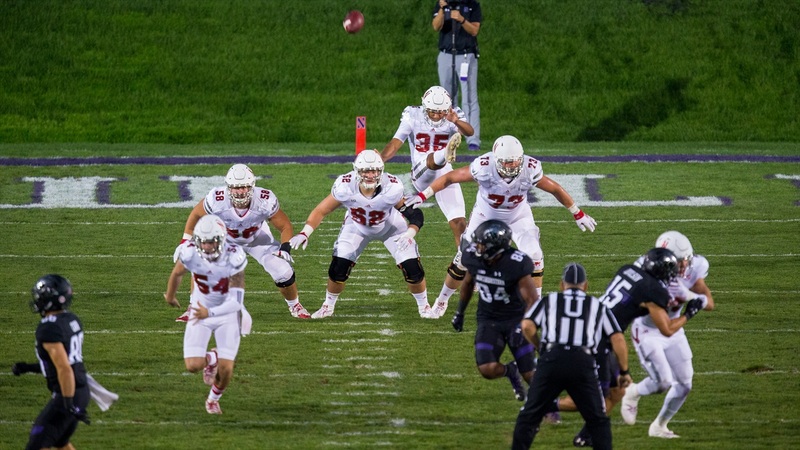 >>We run down 10 of the biggest field goals in Nebraska football history. >>Editor Mike Babcock catches up with former Husker Oudious Lee and touches on what really matters from Nebraska's blowout loss at Columbus in his back-page column. >>Staff writer Jacob Padilla keeps you up to speed on the latest volleyball happenings, including Justine Wong-Orantes' career digs record. >>Football game photos from a heart-breaker in Madison and a head-scratcher in Columbus. 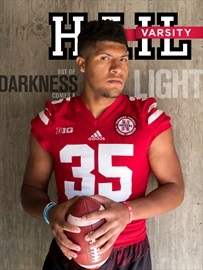 The latest issue of Hail Varsity ships this week. Subscribe today.